The holidays are officially over, and we’re excited to kick off another year with our incredible driver community. 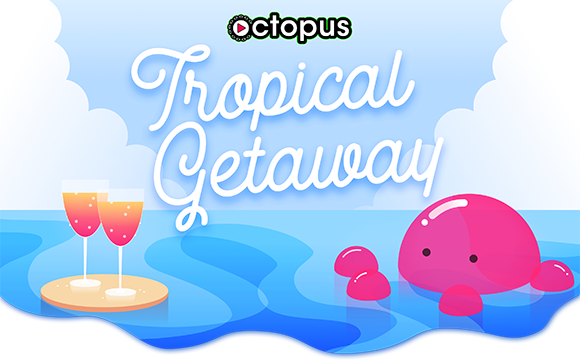 To celebrate, we’re giving one lucky driver a $2,000 TROPICAL GETAWAY for two! Escape the chilly Northeast with a free trip to sunny Miami – airfare, lodging, and spending money are all included. Go here for all the details and official rules.